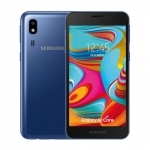 ★★★★★ Average rating of 3.8 stars by 64 users. 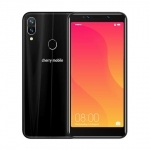 The Cherry Mobile Flare S7 Plus is the Cherry Mobile's most feature-packed smartphone for 2018. 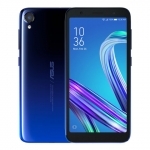 It follows the trend set by high-end smartphones of having a notched display and a glass body. 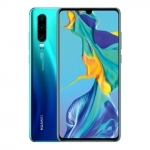 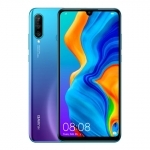 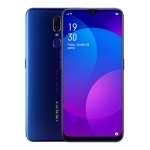 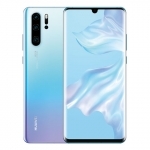 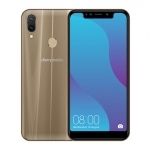 It has a 6.2-inch FHD+ display, 2.0GHz octa-core MediaTek Helio P60 processor, 4GB of RAM, 16 + 5 Megapixel dual rear cameras with AI enhancements and a face recognition technology that uses an infrared camera. 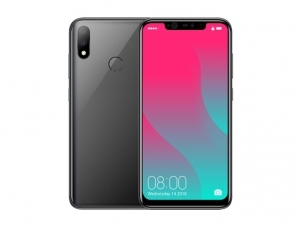 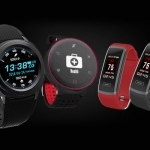 It also features a USB Type-C port, rear-mounted fingerprint sensor, 4G LTE connectivity and a 3050 mAh battery with support for wireless charging. 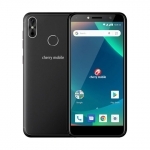 The official price of the Cherry Mobile Flare S7 Plus in the Philippines is ₱11,999.00. 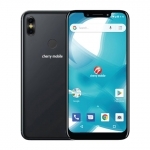 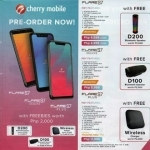 Buy Online Cherry Mobile Flare S7 Plus on Lazada!